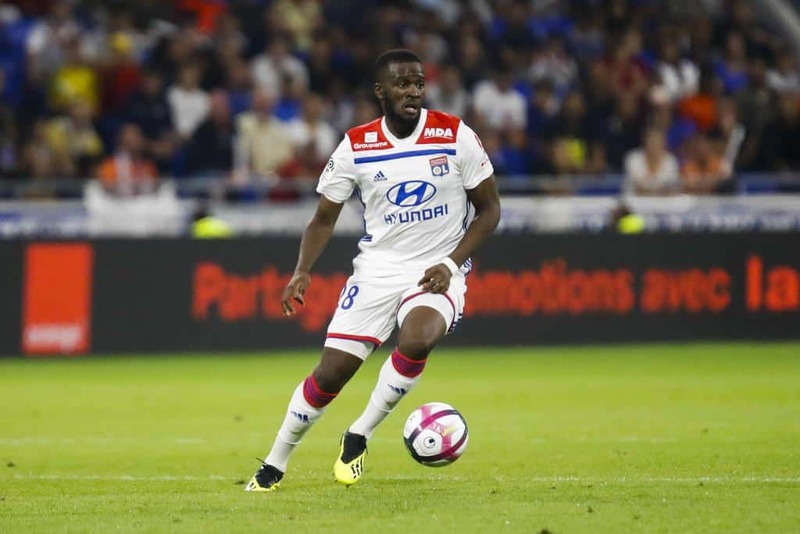 Sky Sport Italia reports that Juventus have joined Manchester City and Barcelona in the race for Lyon star Tanguy Ndombele. The youngster has scored two goals with five assists in 27 competitive games so far this season. Ndombele’s current contract is set to expire in summer of 2023.